The Micro Compass proved a huge advantage over competitors using glass ball compasses. To win races you must react to even small wind shifts. Readable, precise and reliable heading information from you compass is critical. Digital compasses deliver this data right into your natural field of view, where you need it, how you need it, when you need it. 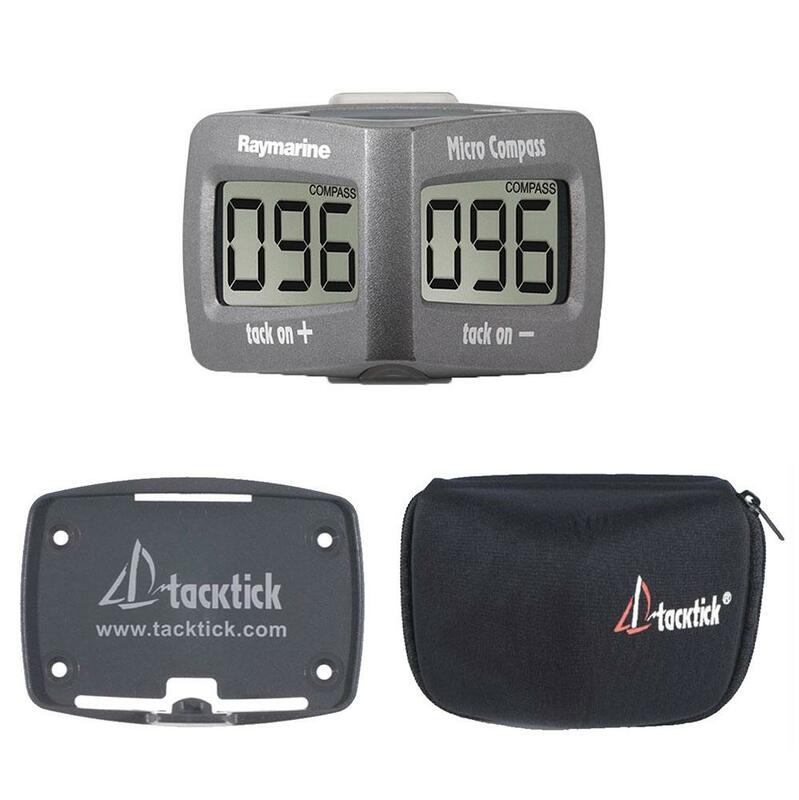 The Micro Compass's tactical scale gives you clear stable figures corresponding on port and starboard tack. The readings whilst tacking are always the same, meaning you never have to remember numbers.